We all know that dating can be both a wonderful and awful experience. Not to mention a bank breaker in this current climate. So this post I am going to talk to you about some great things you can do in Birmingham to impress either your new date or current partner without hitting your bank account to hard. So imagine with me a lovely sunny day. Having the sun on your side for a daytime date is always a major bonus. 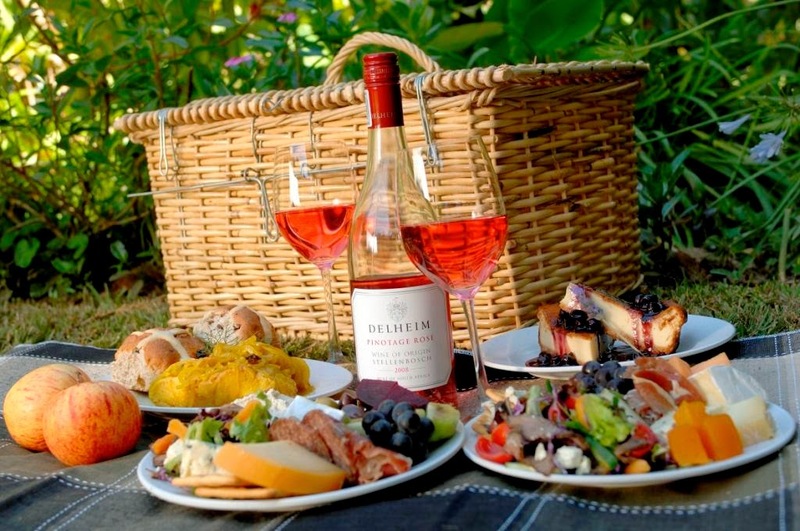 Now quick gab a blanket and put together a picnic. Your date will think it is really thoughtful and sweet especially if you have been paying attention and picked up that chocolate they said they like oh so much. 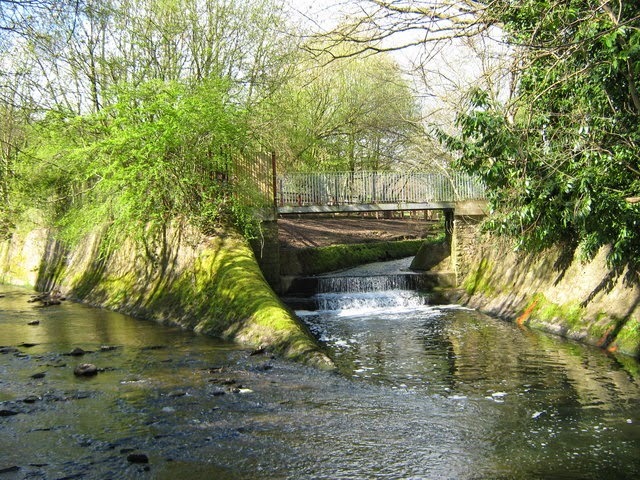 A great spot to take the picnic to is Canon hill park. This beautiful park isn't just a great picnicking spot you can also play mini golf, take a romantic walk or even go on a boat ride. If boats and picnics aren't your thing Canon hill park is also home to The Mac arts centre. You can catch some great free art or some reasonably priced shows and coffee. This area is really easy to get to only 15 mins from the city centre. There is still lots to do in the city centre. 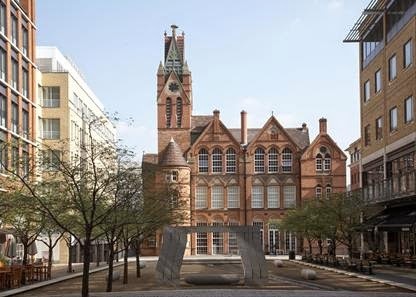 Ikon gallery in Brindley place is free to visit and hosts a variety of contemporary art which can get your date chatting. Sometimes there are some interactive pieces and why not treat your date to a little reminder from the Ikon shop. If you still have their attention take them down to the canal sides just round the corner. There are a host of cafe, restaurants and bars. You can even grab lunch or a coffee on a barge. So that is day dates covered lets talk evenings. Why not head out to Moseley. Rammed full of bars and great places to eat. Check out Ort cafe. 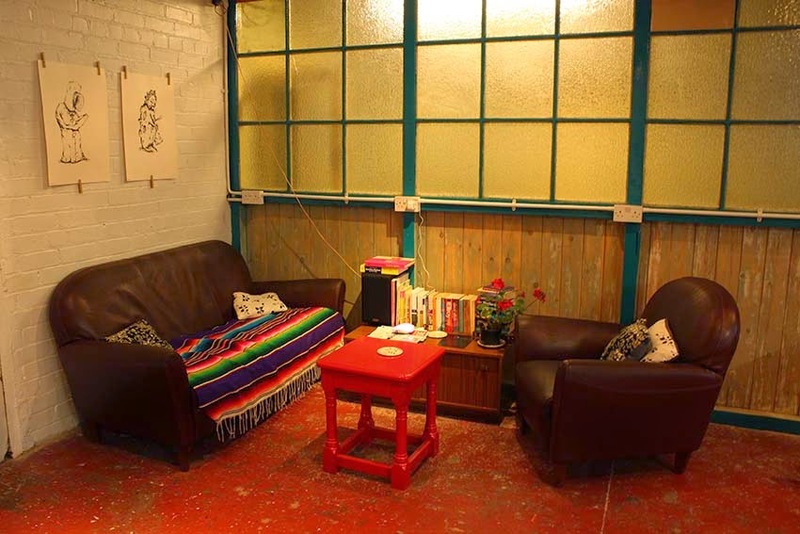 Not only do they do food and coffee but also have some great workshops and open mic nights. If you have a musical skill impress your date or just revel in the talent of others. Music could just win you dates heart.